Composer Pritam is quite excited about the new song from Kalank! 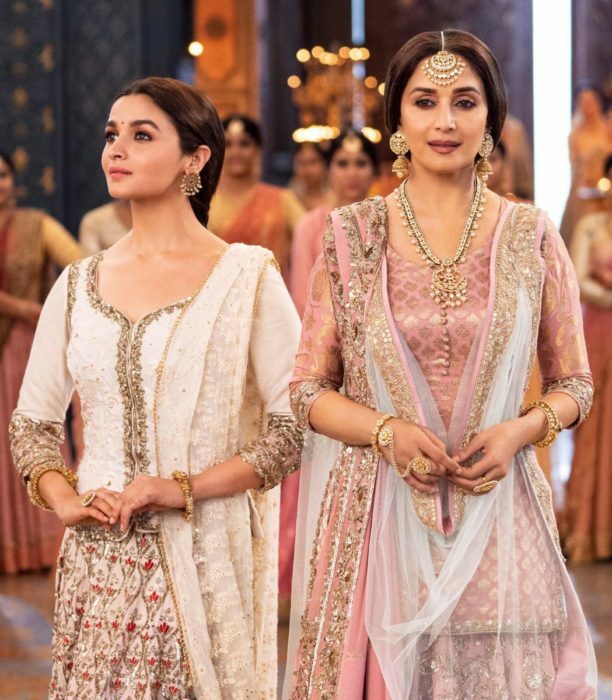 Love and grandeur come alive with ‘Ghar More Pardesiya’ from the movie Kalank starring Alia Bhatt, Varun Dhawan, Madhuri Dixit, Sanjay Dutt, Sonakshi Sinha and Aditya Roy Kapur. The incredible and gorgeous song not only has incredible music by Pritam it also features lyrics by Amitabh Bhattacharya, is sung by Shreya Ghoshal with Vaishali Mhade and features amazing choreography by Remo D’souza. Kalank releases on April 17th. 15 queries in 0.460 seconds.